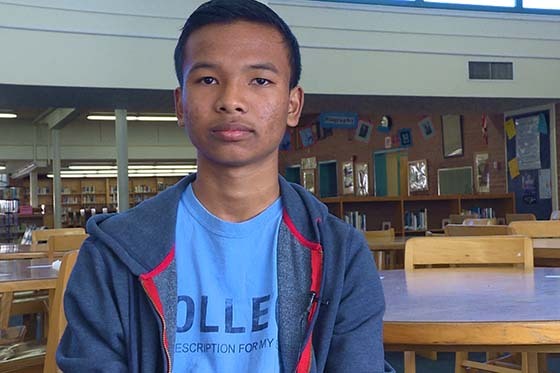 Sonam Tamang has settled into his high school experience at Catalina. Though he was worried about the difficulty of his classes, Sonam has found his high school teachers to be engaging and happy to help out. His favorite classes are math and science, but Sonam is also interested in taking World History and guitar as he continues in high school. When he graduates, Sonam hopes to go to college and study computer engineering.